This article was written on 28 Jul 2013, and is filed under News + Features. 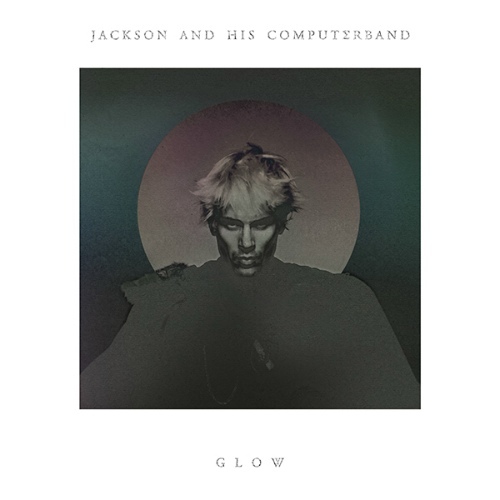 8 years after ‘Smash’ Jackson Fourgeaud aka Jackson & His Computer Band (a band doesn’t actually exist) will release the successor ‘Glow’ at the beginning of September. ‘Smash’ was +spatze.com record of the year in 2005 and the first two tracks from the new album sound very promising.